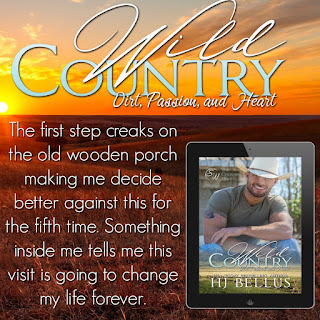 WILD COUNTRY by Author HJ Bellus is #LIVE! 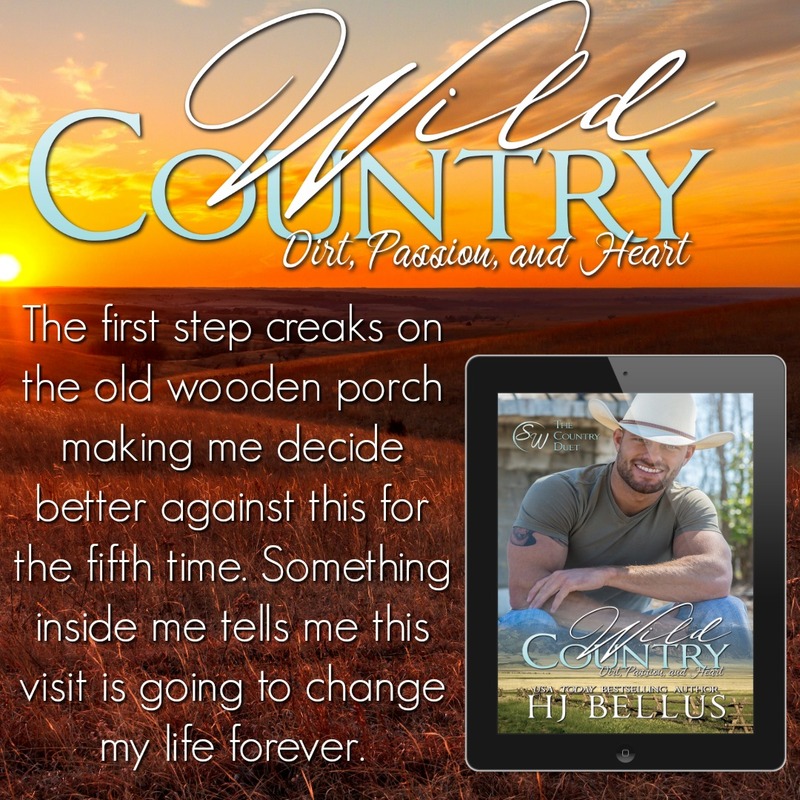 on the pages of a book, then HJ Bellus has done it with Wild Country! 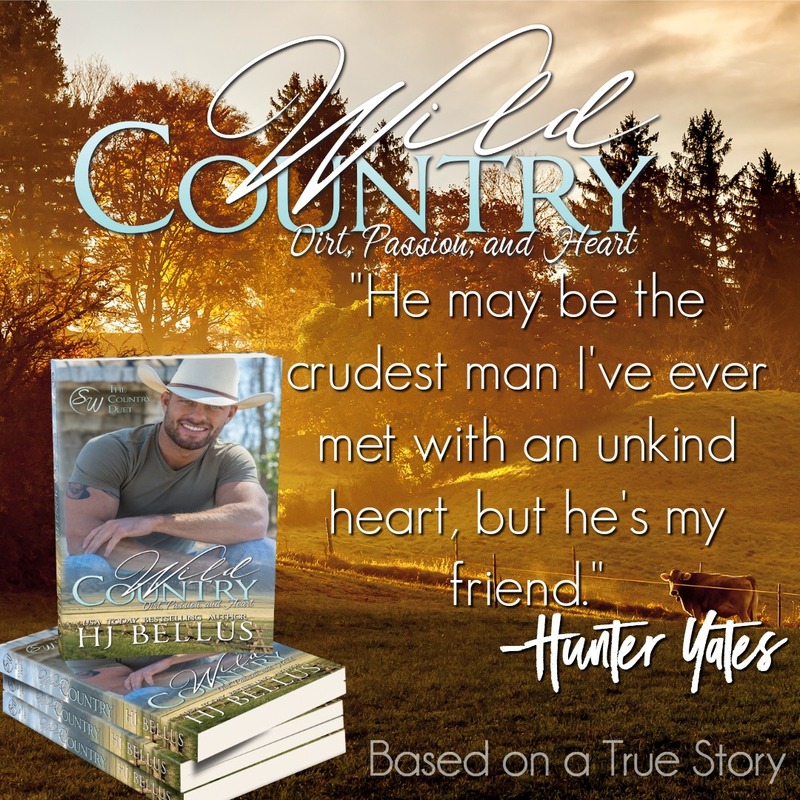 The hard working, kind hearted, selfless helping hand of Hunter Yates is the epitome of all that country entails. He loves Jesus, his family, his family's ranch and his pickup truck. He doesn't like his hands to be idle, always looking for a way to stay busy, keeping a strong work ethic both in the classroom and at work. He's not afraid to get dirty and the things he does for Dave is more than most people would do for their own loved one's, let alone a complete stranger. Teale is quick with her sharp tongue and even quicker with her lead foot on the gas pedal. Her past is just that .. it's hers and hers alone and it's in the past. Only nothing ever stays in the past and she's about to have her present and past come crashing together. 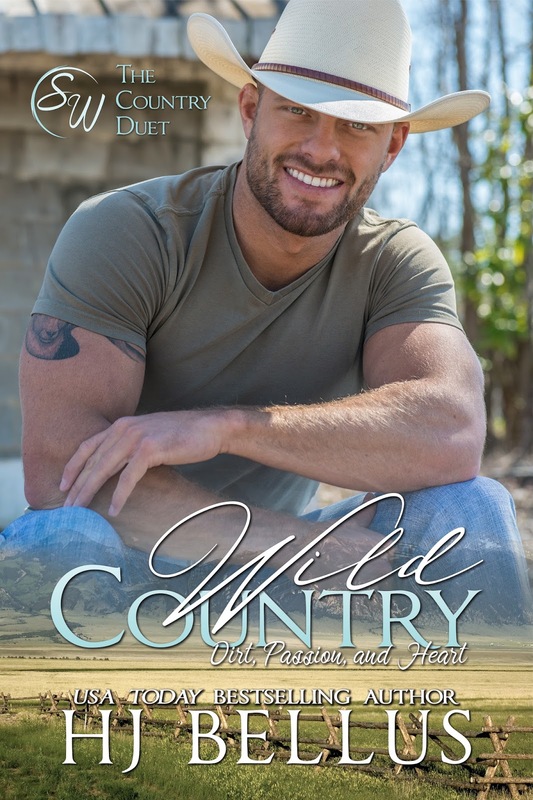 Her banter with Hunter was entertaining and kept me laughing with each turn of the page. Her pain from her past is apparent but her unwillingness to expose what the cause of the pain is, only keeps me guessing as to what could have happened to her. Dave's character was a hard one to read. The little bit we learn about him had me sad, heart broken and sometimes mad for the demeanor in which he uses with people. But sometimes walls are built to protect us while others keep people from reaching out to lend a hand or even a smiling face. The relationship of employer and employee are blurred and what is revealed is both heartwarming and gut wrenching at the same time. 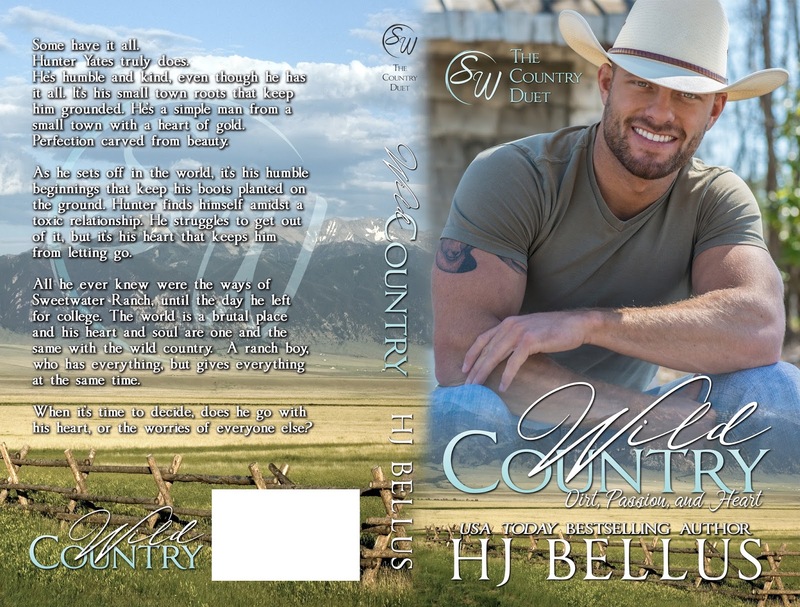 The ending is a cliffhanger, so be warned that HJ Bellus will have you laughing and crying and wanting to throw your ereader or book at times... but I promise it will be worth the ride! 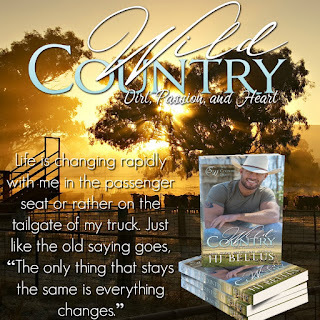 #HJBellus is a small town girl who loves the art of storytelling. 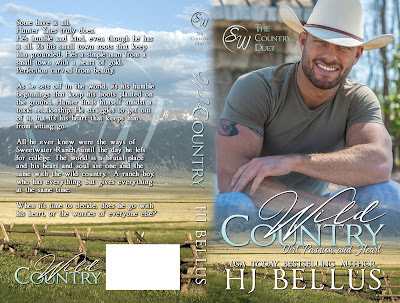 When not making readers laugh or cry, she's a part-time livestock wrangler that can be found in the middle of Idaho, shot gunning a beer while listening to some Miranda Lambert on her Beats and rocking out in her boots.